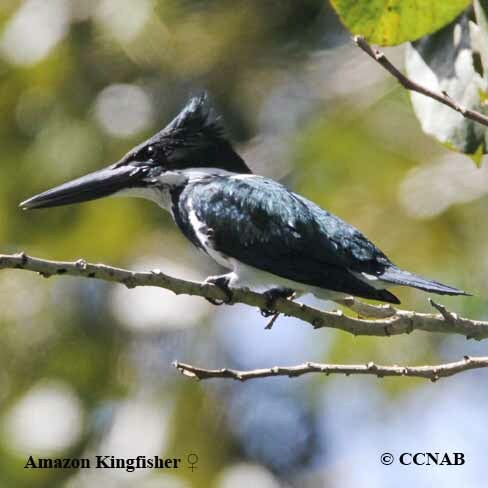 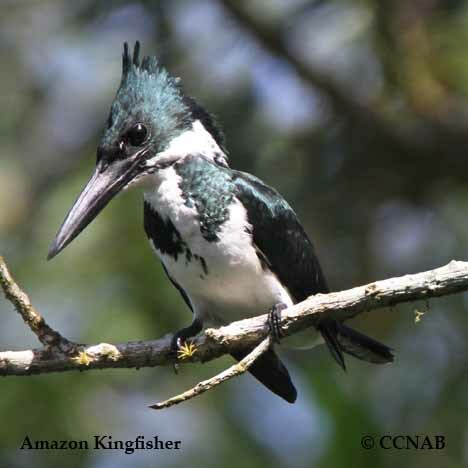 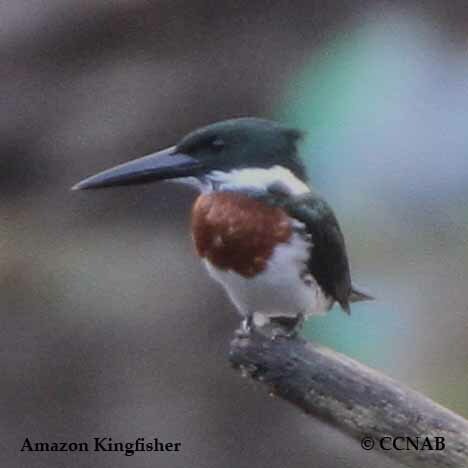 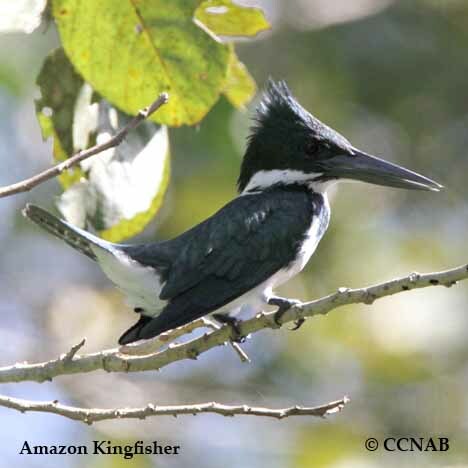 Distribution: The Amazon Kingfisher is a rare vagrant visitor from southern Mexico seen just recently along the Rio Grande River in southeast Texas. 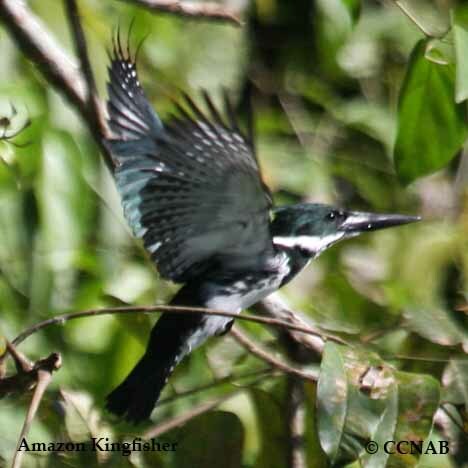 It prefers the tropical forest in southern Mexico and Central America. 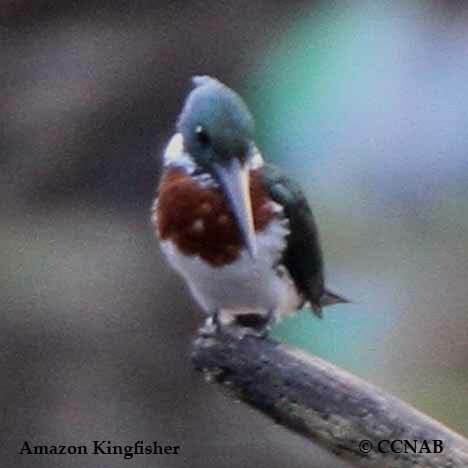 This kingfisher has a similar appearance to the Green Kingfisher, although it has a heavier body.